Home Paid Media Top 9 Channels of Digital Marketing to Increase Your Traffic Now! So after spending decades staring at Google Analytics for my customer’s websites, I’d like to share with you the “Top 9 Digital Marketing Channels” I see most often and how you can increase your website traffic. Before we jump right in, you may be asking yourself? If you answered no, that’s okay. You may not know if you should start with a great article or blog post or focus on email marketing. We will ensure you know the best way forward by implementing the secrets of search engine marketers. Digital marketing is not just a buzzword thrown around at SEO events. You need to understand as a business owner the top 9 types of digital marketing. You should after reading this article has a steady roadmap of action steps to stay afloat in a sea of fierce digital competition and stand out from the crowd. In this article, we’ll discuss the how to optimize each channel for maximum benefit. We’ll go over and teach you how to use 9 types of digital marketing. By the end, you’ll feel confident in your ability to employ digital marketing as an effective part of your overall marketing strategy. Everyone wants to be at the top of the search results because they know that not only is it one of the top traffic channels, it is also converts more traffic into leads than any other (3x times on Average). 1) It can directly answer someone’s query online or solve a problem or pain point for a question in search (user intent). 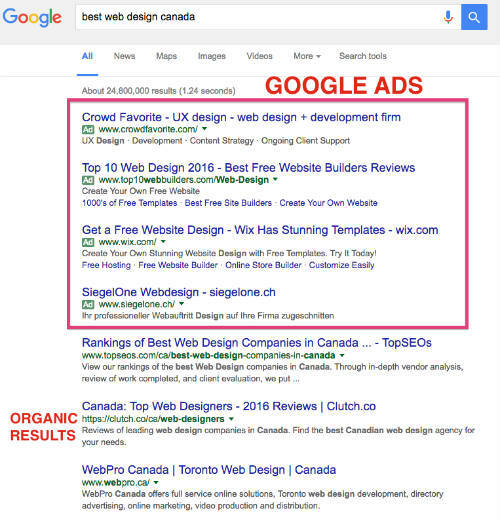 2) People often favor organic listings over paid search ads because they know great content belongs at the top and it earned its place to be there! 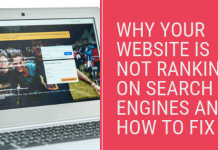 Now that we know that organic search is going to get traffic to your website, quality traffic that converts… How do we get more? Say hello to Blogging and Content Marketing! Starting a blog is the best way of getting more keywords to the top of Google! If you are looking for ways to get started you can visit one of my favorite sites CopyBlogger for some great blogging tips! Now, content marketing can be a pretty large topic, but if we break it down into a few simple steps you will have an action plan to put into place. The result was 8x-10x the website traffic, we had Sooo many keywords phrases ranked high in Google search! Site was pulling in around 1500 visitors per month just by consistently creating new pieces of long form content. Strictly speaking, direct traffic happens when someone navigates to your website by typing your website URL into their browser’s address bar. 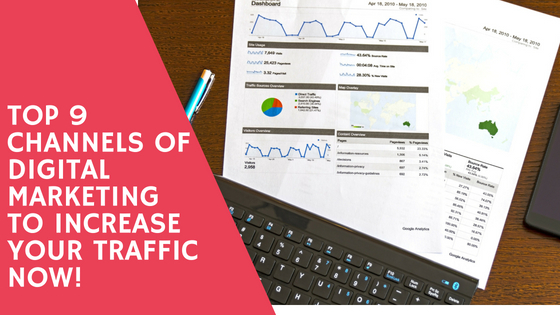 However, in Google Analytics, direct traffic numbers can sometimes be inflated because traffic from unrecognized sources is also counted as direct traffic. Most people don’t know this but the online world is often times just a digital representation of real life and ultimately Google is looking for Brand Recognition just as consumers are when they are shopping. So, How do we win Mastery over this Channel? Usually all of these fall into traditional offline marketing, we find that online marketing has a better return on investment than traditional means. However, at the start, you may need a brand boost to get you started and it never hurts to have a good marketing mix (traditional and digital). Remember your #1 marketing lead should always be word of mouth! This channel alone can have a whole universe of websites dedicated to it (not to scare you off). 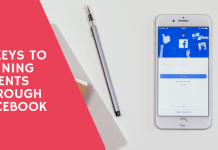 We find if you only use the social networks that make sense for your business your social media marketing will be a big player for traffic to your site. 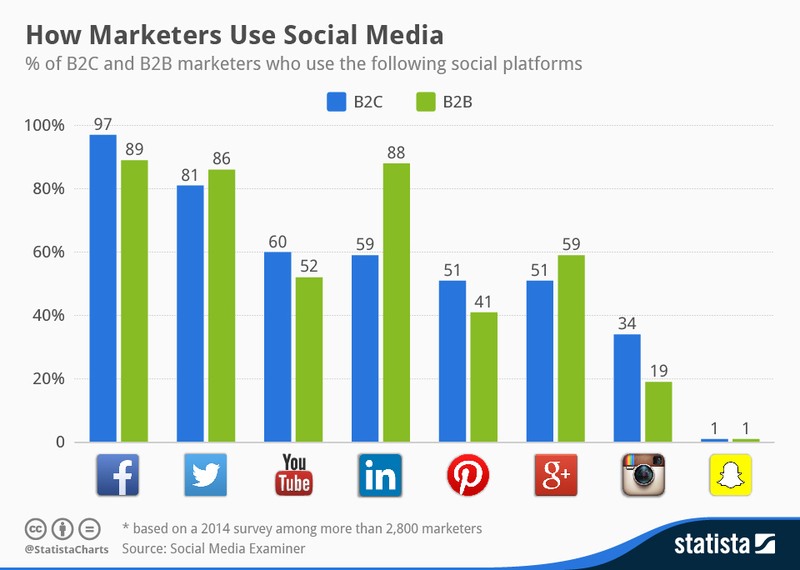 The first thing that I would suggest would be to target either B2B (business to business) social sharing sites or B2C (business to clients) sites that way you are not fishing in the wrong pond or ocean for that matter. Now let’s get to those Rules…. Focus on Getting Likes, Comments, Mentions & Shares! Again, we could write a novel here on social media as a channel of traffic. I have seen 3000+ word blog posts on Facebook marketing alone! As with all online marketing, do your research, create a plan, stay consistent and measure your success with analytic tools. If you need more help, we like social media examiner they are a wealth of knowledge online for winning at social. Whenever users’ click on a link from another website (other than major search engines), they are categorized as referral traffic. This is commonly known as backlinking, it’s one of my favorite topics in digital marketing. Till this day backlinks are still considered one of the top 4 ranking factors for winning the rankings game. Search Engine Journal posted an entire article around the topic and had this to say about links as a ranking factor…. So what makes a good link vs a bad link? Well, the first thing we should look at is this concept of “DA” or Domain Authority we have in the backlinking world. 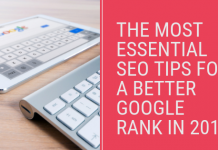 It’s a metric that we attribute to websites so we can calculate how much “ranking potential” one site has over another, and ultimately how much power a link from that site would have in the way of giving us a ranking boost for our keywords. Simply put, the higher the DA of a website the more positions we would move up in the SERPs (search engine result pages) if we acquired a link from that domain. Most SEO experts use and trust Ahrefs for measuring and tracking their backlink profile, but MOZ also has a chrome extension that you can start using to measure site authority of sites you may want a backlink from. Simply install the plugin, log into your MOZ account and you can start to see live metrics of websites that you are prospecting to get a backlink from. These tools are great to use on the fly when looking at sites because they can also warn you of a bad link profile on a website. This metric is known as the “spam score”. You should try and target website with a DA of 25-30 or higher and a lower spam score (2-3 or lower). Once you have a list of solid blogs that meet your specific backlinking goals you can start your outreach campaign. There are a lot of tools out there for outreach but if you are just starting out, I would recommend MailShake it’s simple to use and set up automation so you know you are contacting your backlinking prospects the right number of times for them to take action. Look, the three main things you should have in the back of your mind is what does Google want in a backlink? The Answer is this…..
What Does Google Consider a “Good” Backlink? So for Authority, we already cover it, they are looking for High DA…which literally stands for Domain Authority. Relevance would be to ensure the links you are building are from the same industry or Relative to yours. An example would be a Tech Blogging site pointing to an Internet Company. Trust, gets into a spam. The better the backlinking profile of a website pointing to yours the more ranking potential it has to boost your site up in the SERPs. Again we can measure this easily with the MOZ bar by using the spam score as a metric of Trust. Majestic also uses a TF (Trust Flow) and CF (Citation Flow) metric that you can see if a site is trustworthy of getting a link from. The main thing you should ask yourself when getting a link is this, “Would I want this Link if Google Didn’t Exist?” meaning, is it going to get you any real traffic from a person that would be in the market to buy from you. When Google doesn’t know how to classify a specific Source/Medium of traffic, it falls into this (Other) channel. You should be using UTM tracking for each specific online marketing campaigns you build out. If you haven’t been introduced to UTM Tracking yet you can use this Google Tool to help build and track your UTM tracking URL’s. Videos Sites, Yes there are more than just YouTube! 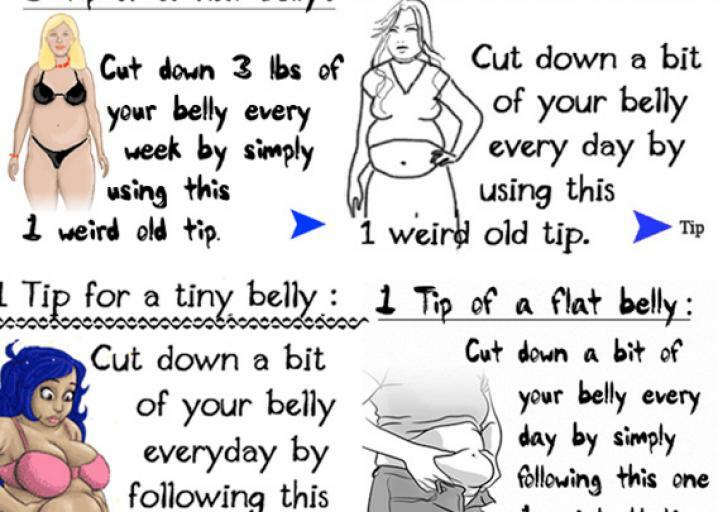 Here is this exact post as a SlideShare Presentation! Why not take your most valuable pieces of content and add a Video, Presentation, Infographic, Questionnaire to them! This offers real value to your subscribers and you can also add content upgrades to your posts as well to build your list! Your posts will become power page giants with multimedia content that people LOVE to share! Display ads are the boxes on websites that are obviously advertising. They can be along the top or side of web pages such as the traditional banner ad, or the larger text billboard, they can also be videos. 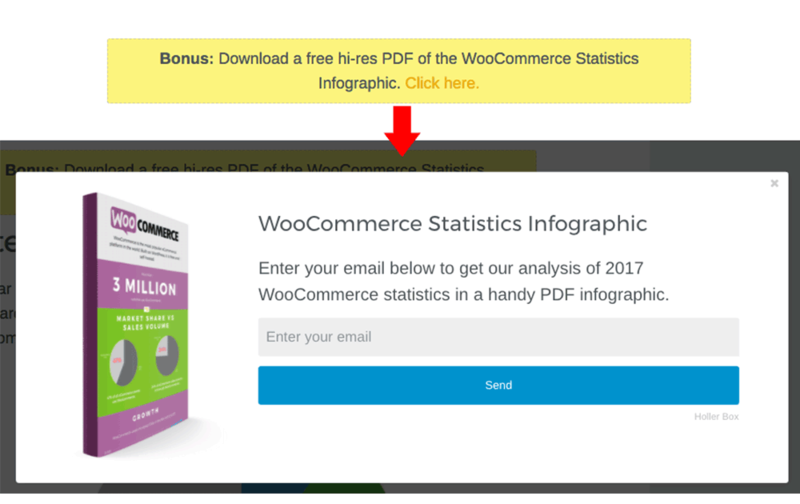 These types of ads appear on distinct sections of the site that are specifically reserved for paid advertising and are aimed at generating a quick conversion. 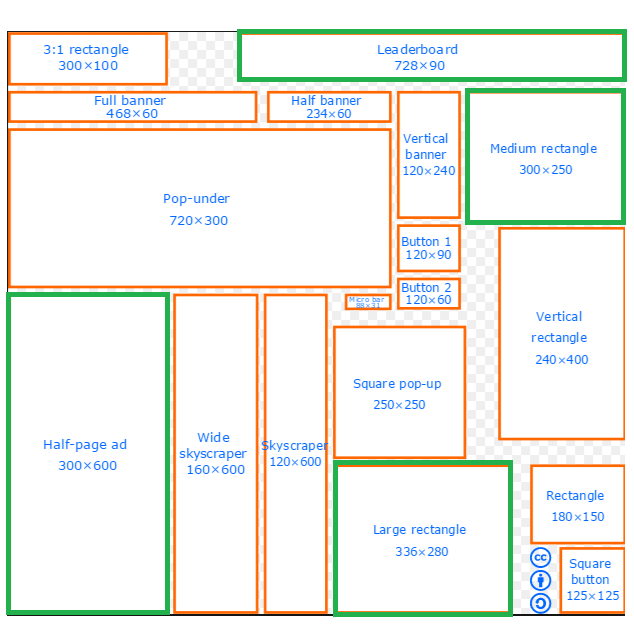 Here is a beginners guide to display advertising from Search Engine Watch. Email marketing can be the #1 source for steady business and repeat orders. It all starts with building your list. Before we jump into campaigns or email automation software a great place to start would be building up a list of people that actually want to read your newsletter? Right?! I would sign up for SUMO suite of tools to start capturing leads from your website right away, you could create a full lead magnet (Ebook or Guide as an Example) or you can use content upgrades as mentioned before. Basically, this type of software provides you with different ways to capture visitors emails while they interact with your website. Here is a list of my favorite tools for email capture. They all do pretty much the same thing, some with more bells and whistles than others. The reason I post this list is so you can decide what features and at what price point is best for your company. After you get a healthy list together, you can start using more advanced email marketing tools. I started out with MailChimp and recently leveled up to Convertkit because they had more ways to communicate and capture my audience. Here is a great PDF Checklist from SendinBlue to work off of every time you send out a new email campaign. Email marketing is a pretty big time investment, but if done correctly you will have leads for life! Here is a guide on what to work on first from Neil Patel called A Beginner’s Guide to Email Marketing. Any traffic resulting from affiliate marketing efforts, namely visitors arriving at your website via affiliate links, is called affiliate traffic. It usually starts with picking a niche or finding the right products to offer. Choosing an affiliate program will take some work, but don’t be afraid to invest a significant amount of time into it because this is, of course, where your income will come from. There are a lot of platforms offering affiliate cash or even referral programs, where you can get paid when someone visits from your website and makes a purchase on an affiliate site. The products and services you will be promoting to your audience must be relevant and good quality. Make sure you believe in them and know everything about them, because this will be crucial to you delivering the sales pitch to your audience. You need to build trust with your audience so make sure the products and services you choose to promote are trustworthy enough as not to give you a bad reputation. If you are in digital marketing like me, you will have lots of top quality tools and resources to provide your clients with. Here is a list of top Web Hosting affiliate programs for bloggers. The opposite of organic search is paid search. Paid Search traffic occurs when somebody clicks on an advertisement inside the Google search results. You need to pay for this traffic, usually on a pay-per-click (PPC) basis. It means you pay each time someone clicks on your ad. Google Ads are paid traffic source that usually has a high conversion rate than other channels, though the cost per click is often high. The basic concept is that you choose keywords that you think your potential customers will search, and you bid on putting your ad in the number #1 spot as the sponsored search results fill up the top of the page. Of course, AdWords has gotten way more sophisticated as the online advertising world has evolved. Now you can use dynamic search ads, a feature that customizes your ads based on what’s on your website and what people are searching without having to fiddle with your list of keywords all the time. The more specific you are with keywords and Geo targets in Adwords the higher chance you have of success. Figuring out exactly which copy is most effective and how to increase CTR (click through rate) as essential to a great ad campaign. One of the top Keyword Research Tools for PPC has been WordStream and they have been leading the PPC research space for many years now. You can also install the free Chrome extension Keywords Everywhere to get search volume and PPC spend for a list of keywords right in your browser! It’s pretty cool! Of course, you can always use Google’s Keyword Planner direct from your Google Adwords account. I would recommend putting together your Seed Keyword List then organizing them for only the ones that would perform the best in as a Paid Money Keyword. Getting even more Traffic for your Website or Blog. There is one major RULE that I would suggest when using any of the above strategies and tactics for growing your online traffic. The caveat here is this, only implement 1 market channel at a time, ensure that it is set up and that the strategy is working before moving on to the next channel. That way you will not get overwhelmed or even worse try and implement 9 things at once for your site. It won’t be as successful as it could be. How about that last tip for getting EVEN MORE traffic over to your blog!?? Be sure to add a social sharing widget to your pages so your content gets shared more often! We use social warfare! But if you need a free version sharethis is also available. Comment below with your favorite traffic getting tips, tricks, tools, and strategies!